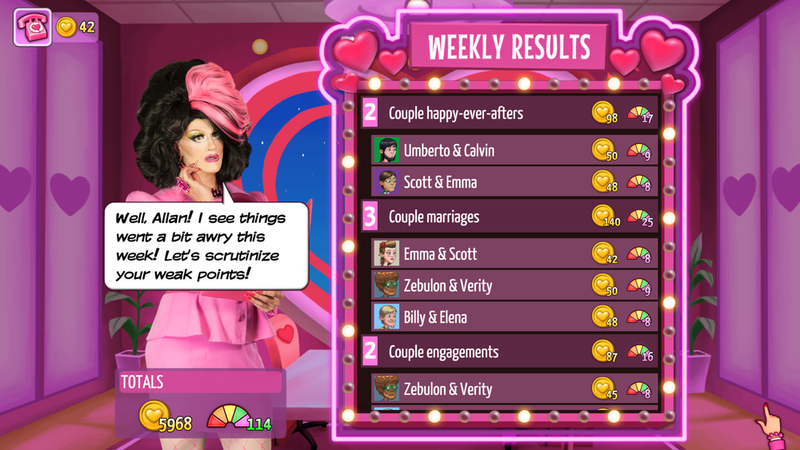 Kitty Powers' Love Life is a brand new take on the community/relationship sim genre, with a very British twist. 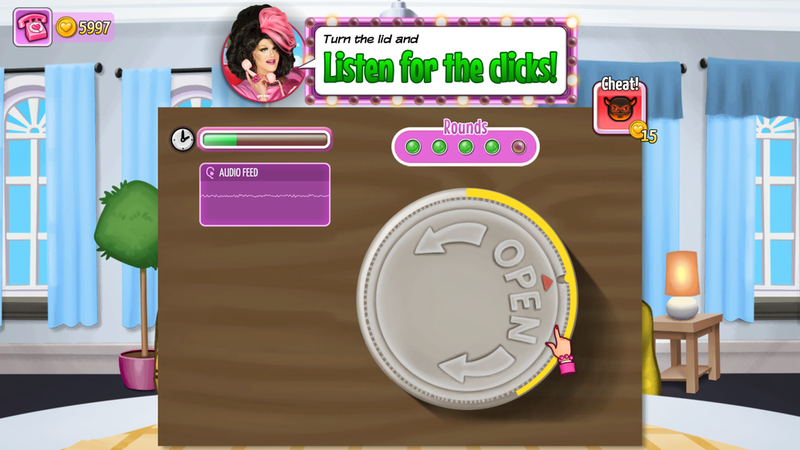 Build and run your very own town for couples, under the watchful eye of your boss, outrageous drag queen Kitty Powers! The game will be available for Steam (PC and Mac), Apple iPhone and iPad (universal), most Android devices and Kindle Fire. It will be available on the Steam Store, Apple App Store, Google Play and the Amazon App Store. Kitty Powers' Love Life began development in August 2015. This game picks up where Matchmaker left off, challenging the player to 'take the helm' of one of Kitty's 'Love Towns' where couples can apply to live, and have their relationship nurtured to fruition by a full time therapist... YOU! Once again directed by Richard Franke (Kitty Powers) the team includes Kitty Powers' Matchmaker alumni: technical lead Ben Morris, Artist Daniel Thomas and writer Allan Franke. The game is currently planned for release on Steam, iOS, Google Play and the Amazon App Store in Q1 of 2017. Choose from millions of unique procedural couples! Construct the perfect town to nurture their relationships! Strategically place locations such as the nightclub and shopping mall to boost your tenants' moods! Watch in awe as your tenants relationships flourish or flounder! Be their therapist and coach them through sticky situations! 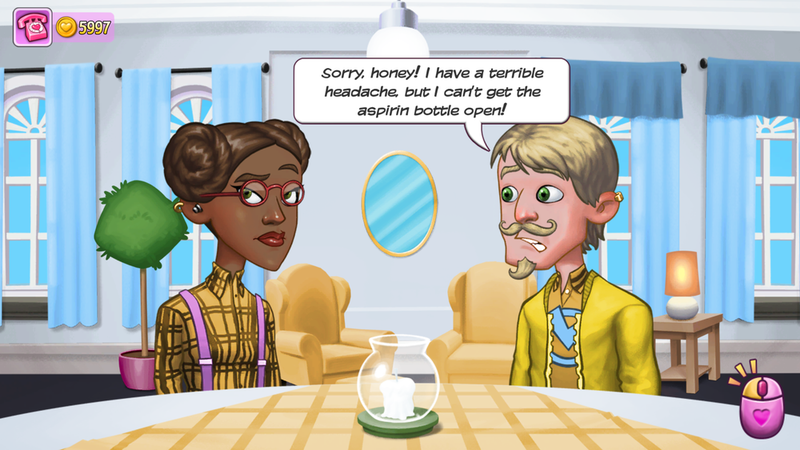 Help them propose to level up their relationship, or intervene to avoid break ups! Read every tenant's social feed in excruciating, unedited detail! Use your powers of deduction to diagnose their problems! Advise your tenants on what compromises to make, in order to make their relationship work! Earn promotions by levelling up your couples' relationships to fruition! Increase your reputation to attract wealthier, but fussier clients! Unlock new and exciting tools to increase your matchmaking potential! Create an avatar and upload it to the Love-O-Tron to appear in your friends games. Connect to Facebook to challenge your friends to be the Lovemonger of the Week!